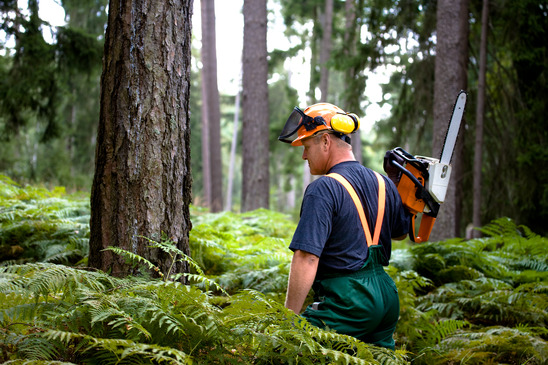 We understand that you were looking for quality service for your tree care needs in Saint Cloud, Florida. 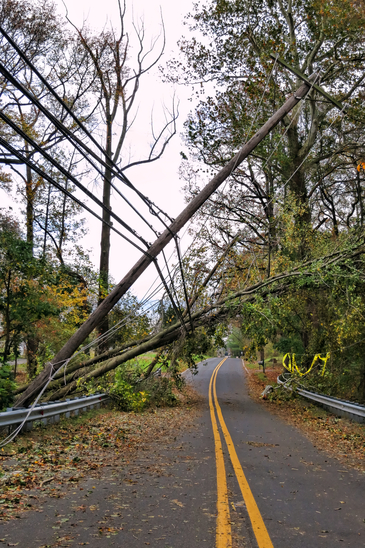 As you well know, after a central Florida storm you can be looking at a lot of tree damage. 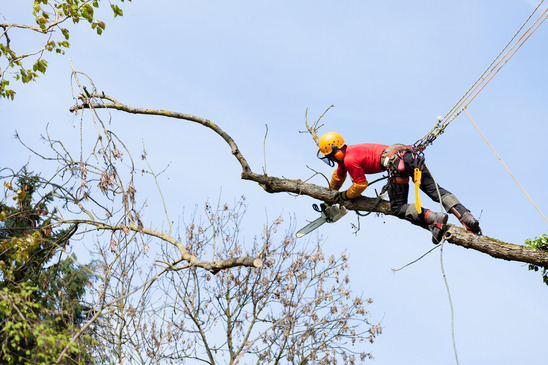 We often get calls for emergency services such as a large branch or limb hanging over a home. Rest assured that we have all of the equipment necessary to handle these types of problems and many others. Pretty much you name it, we can do it or at least tell you how. You can call Jack Miller's Tree Service. They are also a quality tree company.